While at the Fringe Festival or elsewhere, may we interest you in listening to some ... Live jazz in Rochester, September 13th through 19th? Right here, that's where... 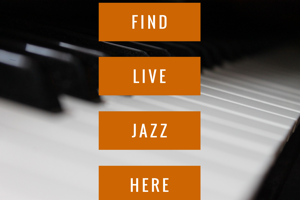 Looking for jazz at the Rochester Fringe Festival next week? There's still a bit left. You won't find it in this post, but I've detailed that last week.